clark + lois | what are আপনি willing to risk for love? if আপনি could turn any clana season into a clois season what would it be and why? Clois অনুরাগী What do আপনি think of Clark and Lana's relaship? 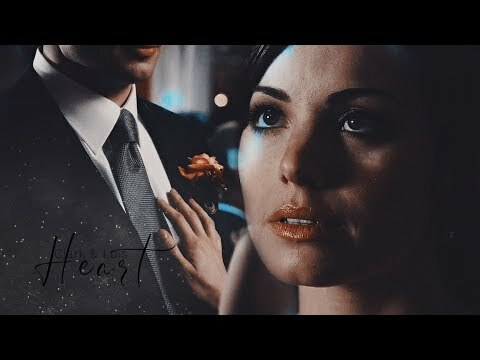 What do আপনি think would happen if Lana found out Lois and Clark were going to get married? Lois: I’m impressed, Smallville. Of all the seniors skipping the last দিন of school, I didn’t expect to see you. Lois: Right, right. Because why would আপনি do anything like any other normal teenager in America? Clark: আপনি know maybe there’s another way in around the corner. Why don’t আপনি go check? I’ll see if I can find a key for this lock. Lois: [Doubtful] Keys? Well, I highly doubt they’re under the welcome mat, but, uh, আপনি knock yourself out. Clark: What do আপনি mean again? Lois: Well, at least this time আপনি got clothes on. Lois: Yeah, just leave Mr. Memory Reboot to me. I’m getting to be a pro at this. [To Clark] But আপনি know what? You’re gonna have to put up with PB and J because that’s the extent of my culinary skills. Lois: Looks like one আরো thing আপনি don’t remember. আপনি usually hide all those emotions. I came to ask if আপনি were doing okay. But it looks like I got my answer. Martha: So what, আপনি two just get together and mack, but keep it on the down-low in public? Lois: I don’t mean to be rude, Mrs. Kent, but, uh, did আপনি crack open the cooking sherry? Lois: What do আপনি mean? Clark: আপনি made us breakfast, you’re offering to do chores. আপনি want something. Clark: Yeah, well, if আপনি were any nicer, we’d starve. Clark: আপনি hit him? With your car? Chloe: She’s bringing প্রথমপাতা strays now, huh? [Chloe gets back to her feet] How is the new tenant? Clark: Okay, Lois, what would আপনি like to call him? Clark: আপনি were drinking, right? Lois: Those days are over. No আরো alcohol. And that includes cough syrup and রাম cakes. Clark: Lois, what are আপনি doing here? Lois: I could ask আপনি the same question, but it seems fairly obvious, hef. Lois: No. Stress is when you’re stuck in traffic অথবা আপনি have a midterm for a class you’ve never been to. I’m out on bail and looking to be locked up for manslaughter. Clark: Hey, Lois. What are আপনি doing here? Why aren’t আপনি at school? Clark: No. I remember telling আপনি আপনি couldn’t have it here. Lois: [Handing the box to Clark] Too late now. Everyone’s already been invited, and আপনি really don’t want it getting back to Chloe that আপনি rained on her shindig. That would hurt her feelings. Lois: So… what do আপনি see yourself as? Sam: Not to worry, though. I’m sure that Clark will be happy to প্রদর্শনী আপনি around. Sam: Bright and early tomorrow morning. [He turns back to them.] আপনি start স্মলভিলে High. Lois: Okay, Commando, I don’t get you. Half the time, you’re all meek “Yes, Ma” and “Yes, Pa”, and the other half, আপনি are the most overconfident guy I’ve ever met. Clark: It doesn’t happen to আপনি much, does it? Not being able to peg someone right away? Lois: Oh, get over yourself. আপনি are not that complicated. Lois: Nothing like a little North দ্বারা Northwest action to get the blood pumping, huh? 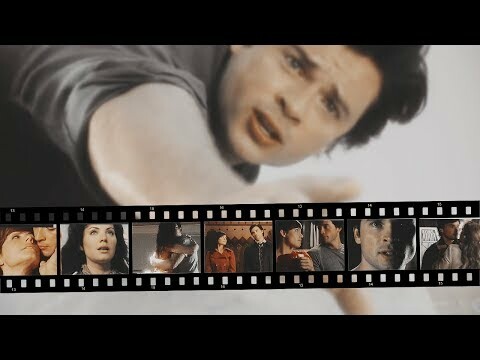 a video যুক্ত হয়ে ছিল: clark + lois | armor.